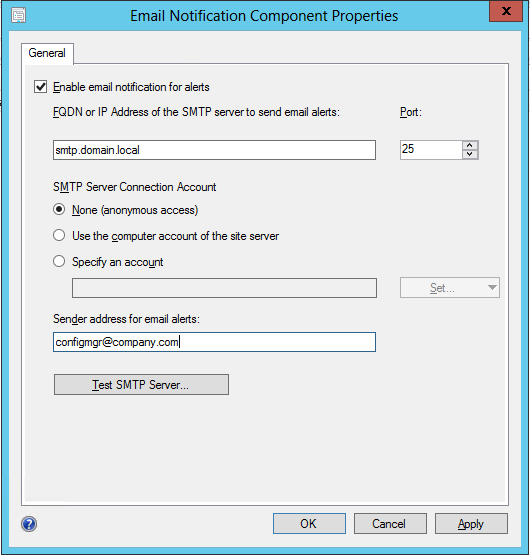 In order to send Alert notifications or Reports via E-mail we need to make some configurations in the Console and in SQL Reporting Services Configuration Manager. 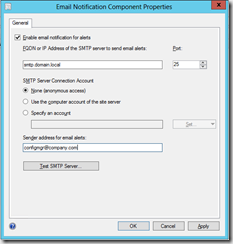 In the Administration section select the Site Configuration folder and click Sites. 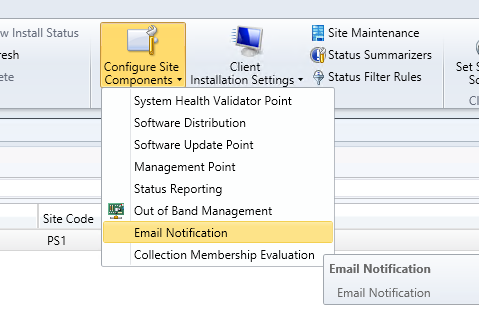 In the Ribbon click Configure Site Components and select E-mail Notification. 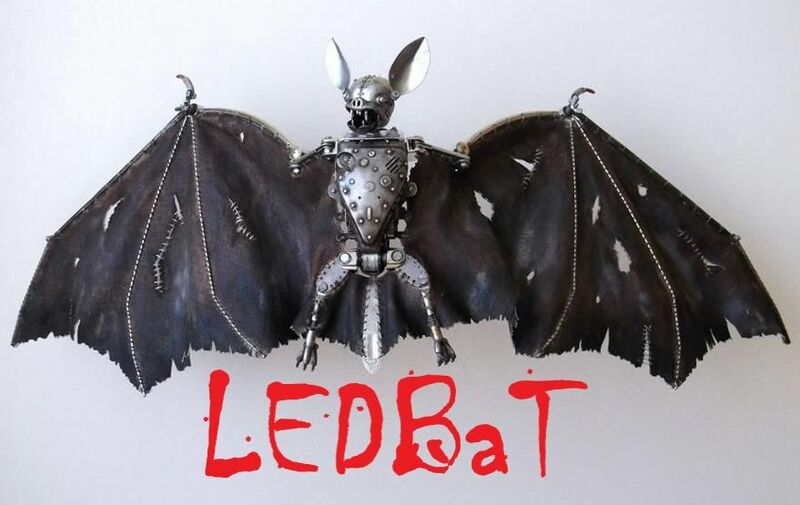 Enter the details for the SMTP connection, and test that it works. 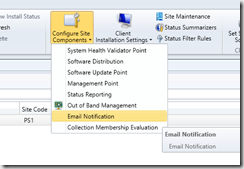 Click Ok, and you are done in the Configuration Manager Console. 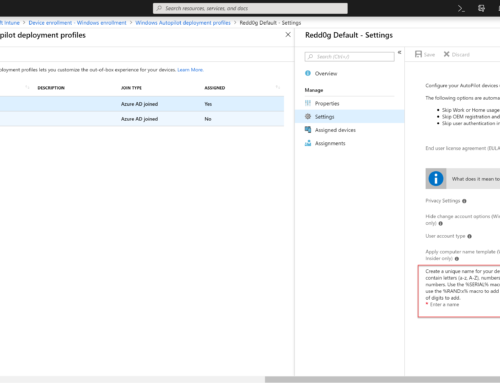 Open SQL Reporting Services Configuration Manager. 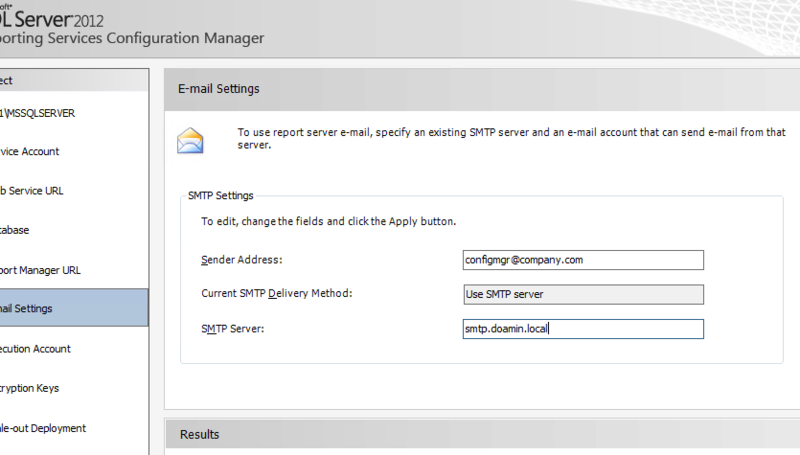 Click E-mail Settings and enter the SMTP details in here. 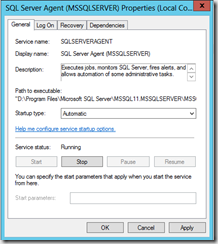 Click Ok, and you are done in the SQL Reporting Services Configuration Manager. 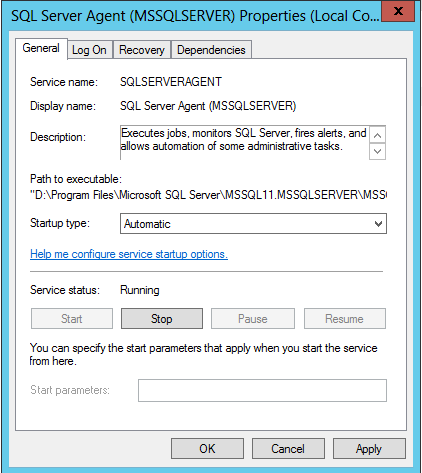 A last thing is that the Service SQL Server Agent must be running in order to support this. So you need to open Services and set the service to started and Startup to Automatic. 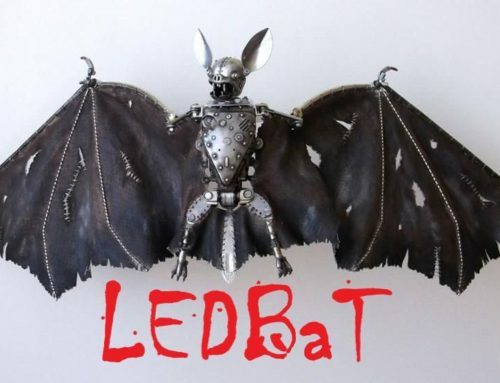 Thanks a lot, from Brazil! Thanks mate, worked a treat.